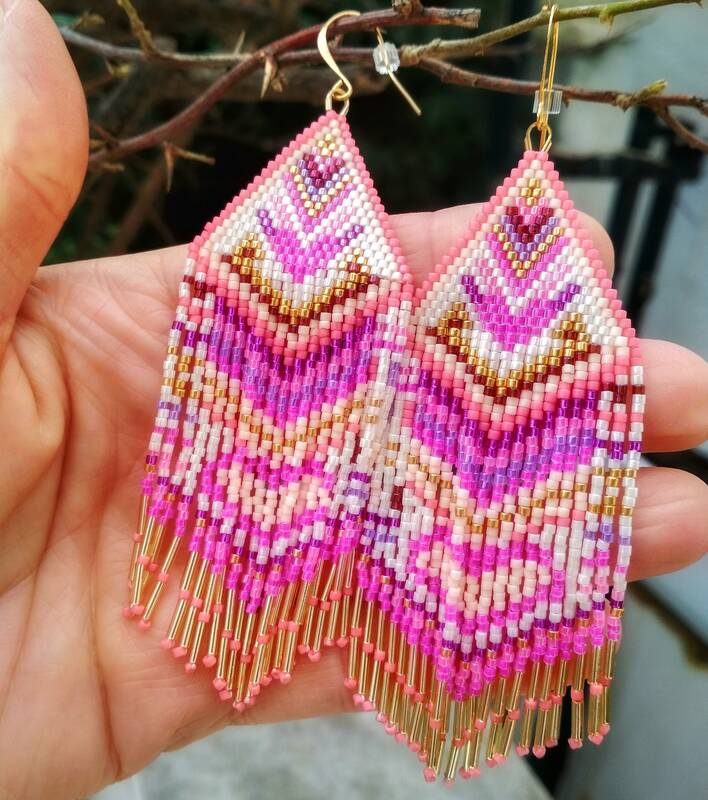 This listing features a pair of bohemian chic beaded earrings with long sparkling fringe tail. It is made for all those women who live a colorful life, love pink and chase rainbows! Color palette is one of my favorites; various pink hues like light pink, candy pink and magenda, bright violet, purple, burgundy and vanilla hues accentuated by metallic yellow gold hues. 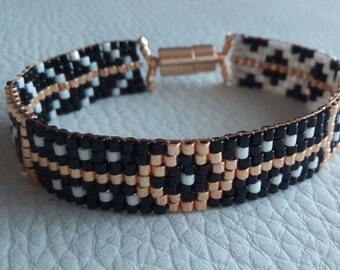 Definetely an eye-catching piece for all your glamorous summer night outs! 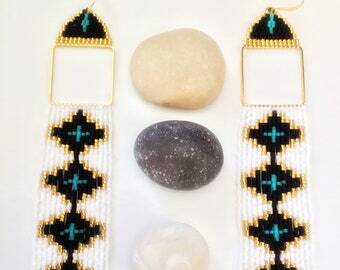 Fully designed and crafted by me with love, care and inspiration, using premium quality Japanese glass seed beads and an extra durable beading thread. Ear wires are high quality 14kt gold-plated and come with silicon stoppers. Like all SouSou earrings, this pair is surprisingly light-weight; you can hardly feel them on. If you prefer a different color combo, please feel free to message me! 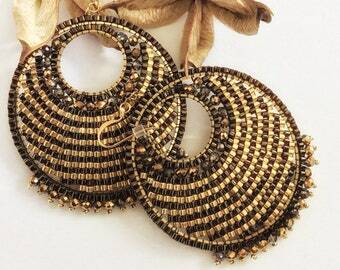 This pair of earrings, due to its long fringe tail, is recommended to be stored flat and separately from other jewelry, as the thread tends to have 'memory' and will cause the fringe to become crinkled. For that reason, I ship those earrings in a handmade felt envelope pouch or a craft box, which will prevent any damage. All SouSou jewelry is carefully packaged in a gift box, an organza gift bag or a handmade felt envelope pouch and shipped in a bubble mailer envelope, via the Hellenic Post Services (ELTA). I use First Priority Registered airmail, which minimizes the possibility of item loss. * Please note that for a "made to order" piece, you have to allow 5-7 business days before the package is shipped. I will do my best to minimize the processing time, so as to receive your bright new item as soon as possible! ** Please note that earrings are - for hygiene reasons - excluded from returns.